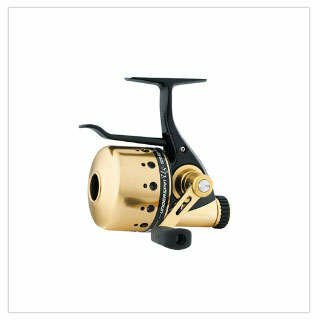 The Reel Shot's selection of fishing reels offers something for every angler. 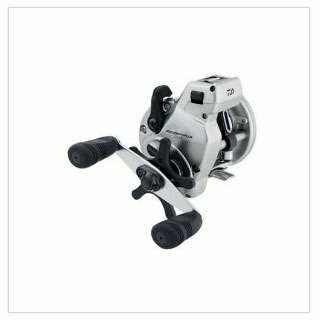 From beginner to advanced, you can find the right reel at a great price for your favorite body of water! 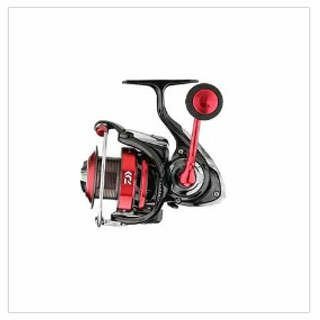 Shop top brands like Shimano Casting Reels, Shimano Spinning Reels, 13 Concept Z Reels, 13 Casting Reels and Spinning reels along with other great brands like Zebco, Abu Garcia, Quantum and Diawa Fishing Reels! 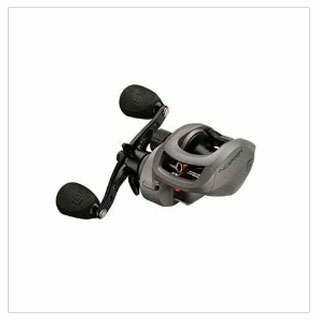 We also have a great selection of line to go with your new reel too!